Unlimited classes. Multiple levels to choose from. Locations in Dallas, Plano/Frisco, & Southlake. Ages 8-Adult. Group instruction at your weekly studio classes is challenging, because not everyone is at the same skill level. Slower learners get left behind, and more advanced tappers get bored. Our Technique classes give each student the flexibility to move at their own pace to achieve success in a way that's meaningful to them. The most important part of any tappers’ education is the instruction s/he receives. 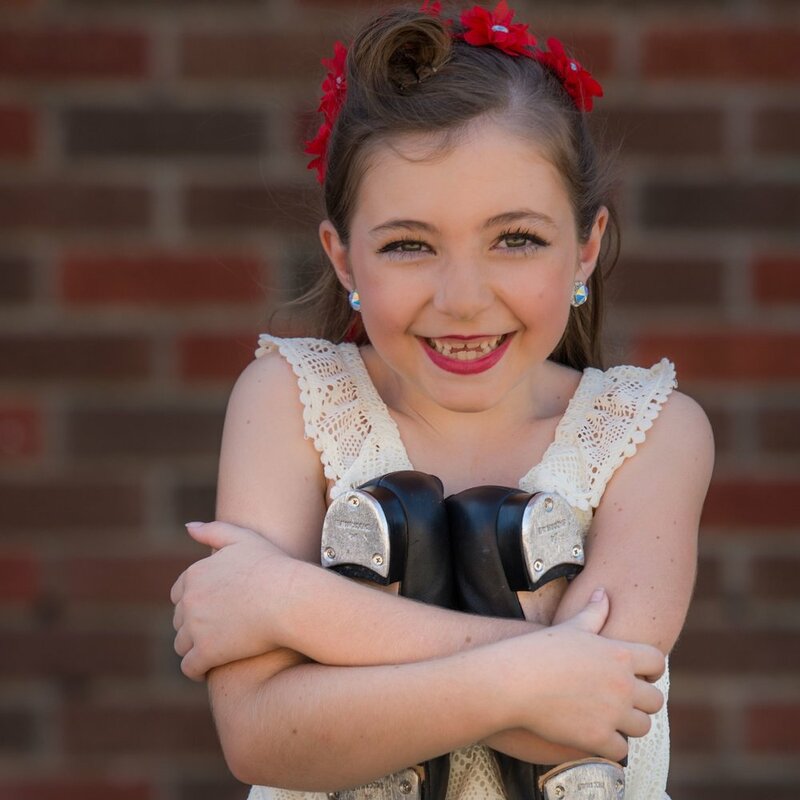 Our technique classes are taught by our incredible Rhythmic Souls faculty who are guided by tap expert and professional, Katelyn Harris and train daily to stay on top of the latest trends, techniques, and styles in tap dance. Weekly classes with your local studio are essential. 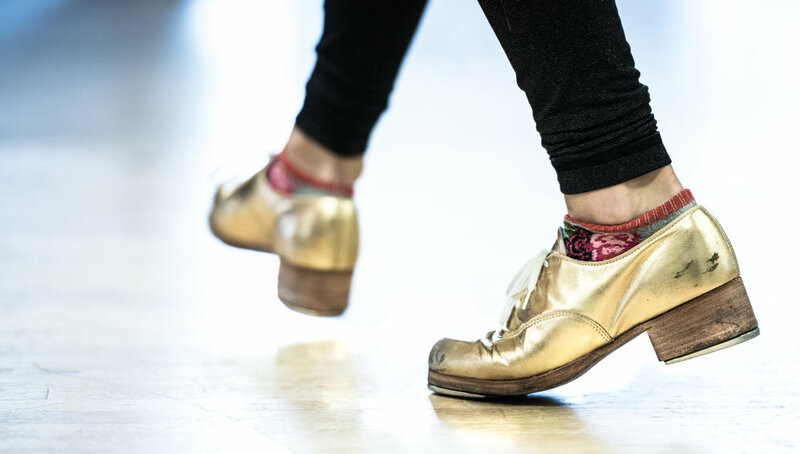 For tappers who want to do more than dance recreationally, extra work is required. Ambitious dancers need more to see remarkable progress. Sunday technique offers serious dancers and opportunity to take their training to the next level. Like reading and speaking, the more you tap the more you learn how to use the language effectively. Expose students to new ways of looking at tap to create more sophisticated skills and routines. Expand their tap vocabulary, knowledge of music theory, improvisational ability, and performance quality. Rhythmic Souls’ Technique classes run on Sundays year-round in Dallas, Plano/Frisco, and Southlake. Dancers get access to unlimited classes each month, allowing them to move among the different skill levels as they want. This removes the risk of not picking the right weekly class in the beginning. Slower learners are not pushed too hard, and faster learners aren’t bored by the instruction. These supplemental classes will get students caught up if they fall behind on their regular studio classes, and advanced students can get the incremental boost they need to take themselves to the next level in regular instruction.